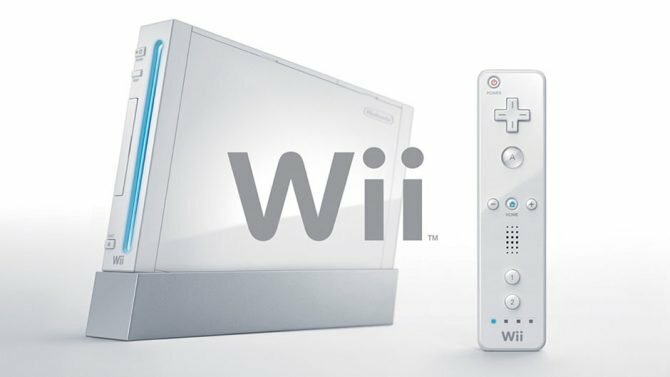 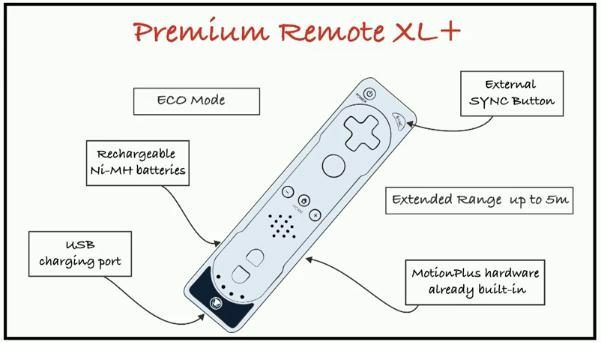 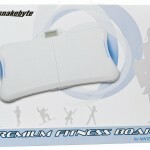 Sunflex USA is wanting gamers to get fit and stay fit this holiday season with the snakebyte Premium Fitness Board for Nintendo Wii. 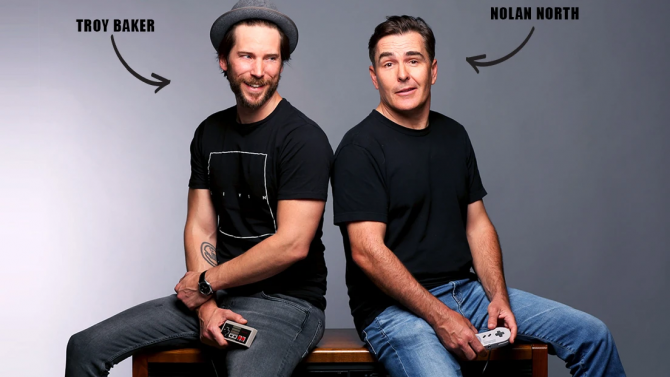 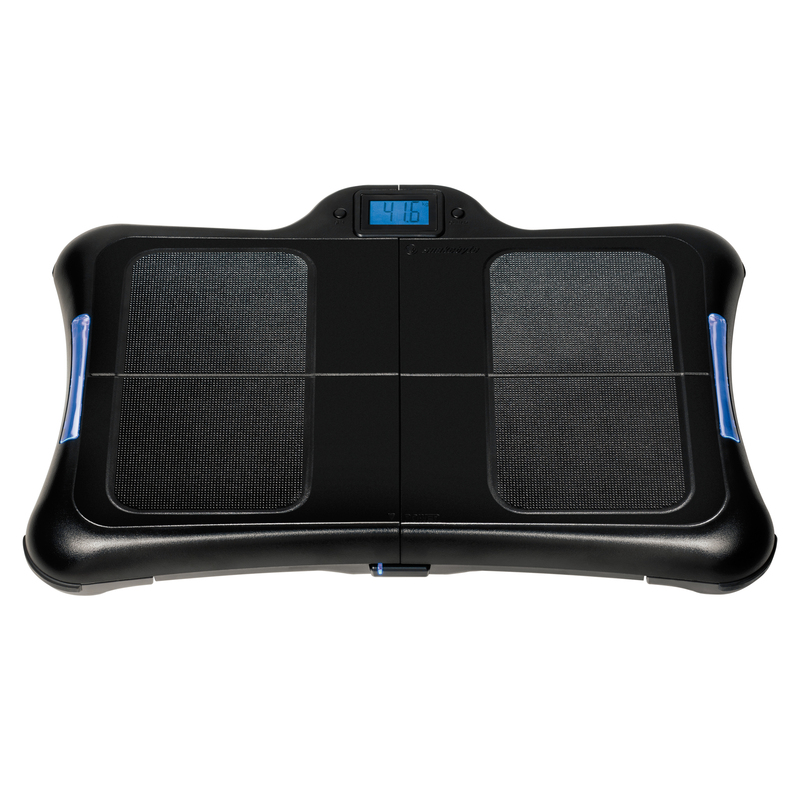 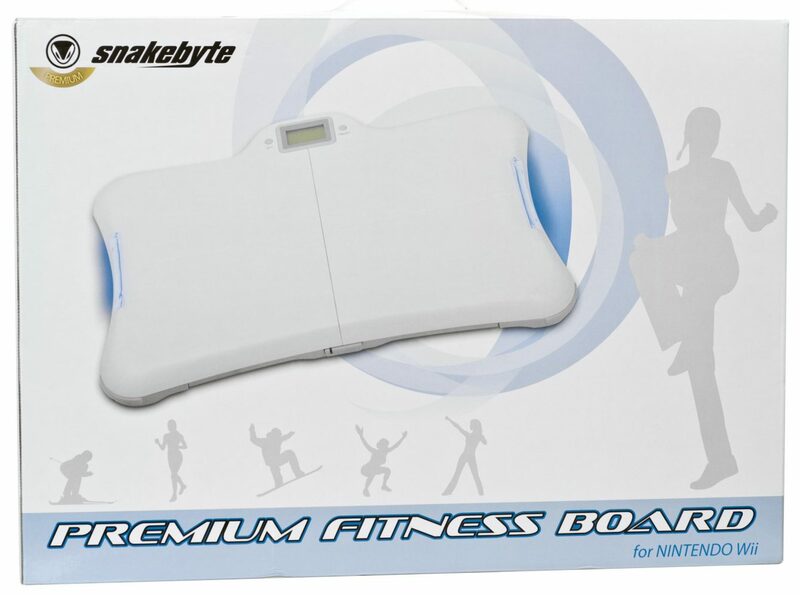 The fitness board doubles as an electronic scale and is designed to turn gaming into fun workouts by allowing gamers to stimulate ski jumps, skate, learn fitness coaches, play balance games and more. 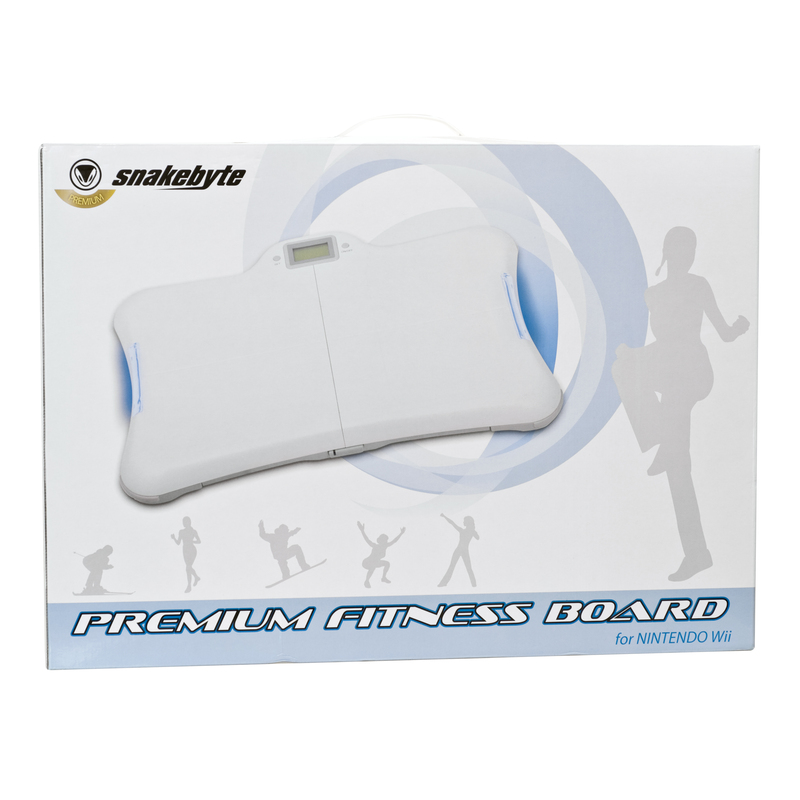 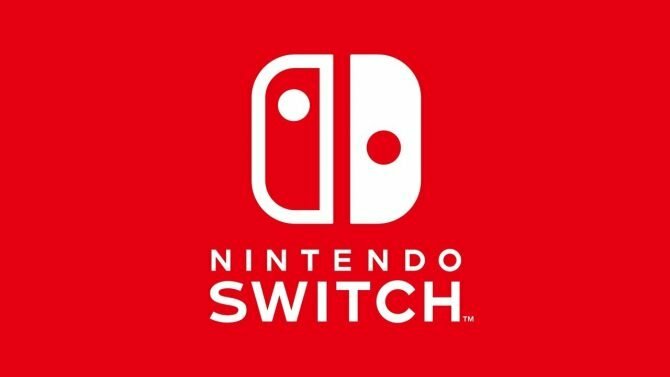 The snakebyte Premium Fitness Board for Wii is available now in both black and white for $69.99 at www.snakebyte-usa.com and other e-tail locations.